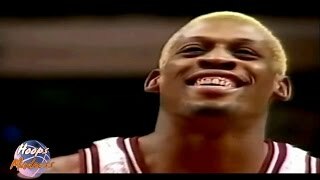 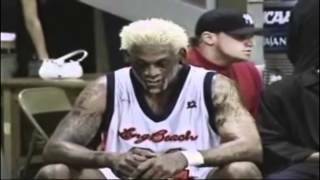 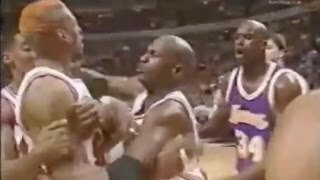 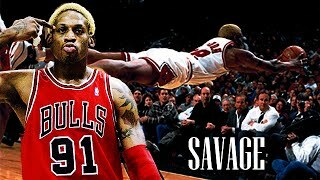 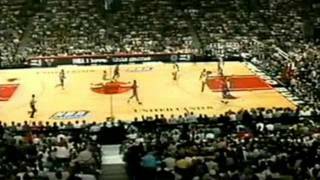 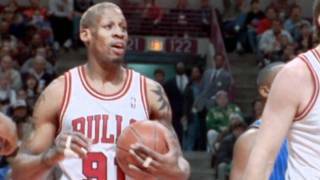 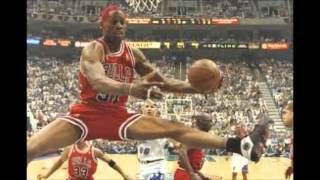 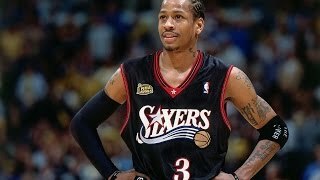 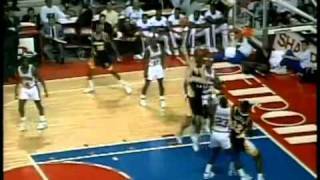 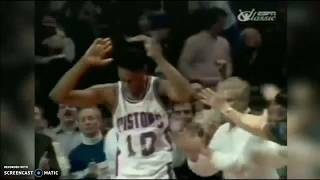 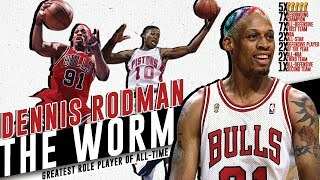 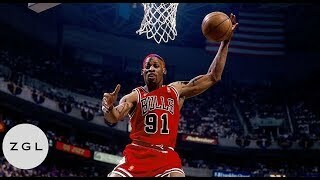 "Dennis Rodman Defensive Highlights Compilation" is a defense compilation mix I made for one of the best defenders in NBA history, Dennis Rodman. 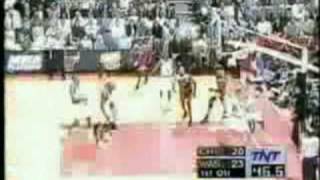 A countdown of Tracy McGrady's Top 10 Career Plays. 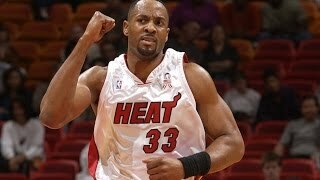 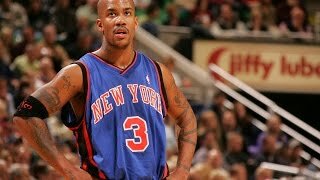 Relive this legendary swingman's greatest shots, layups, and dunks from his rookie season to retirement. 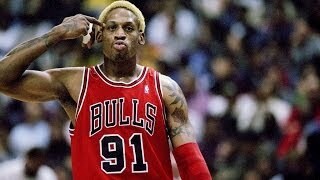 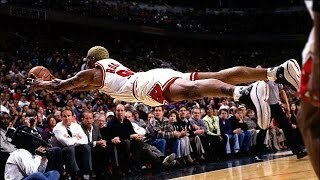 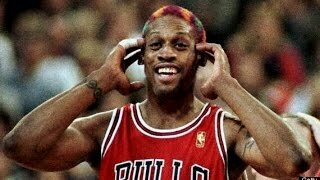 How good was Dennis Rodman? 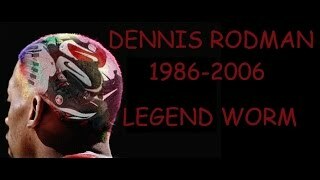 Dennis Roman, born 1961, career 1986-2000. 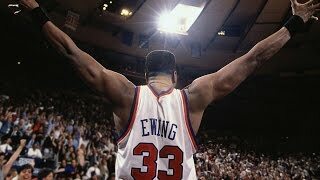 Check out the best career plays from Patrick Ewing, the backbone of the Knicks' franchise for over a decade. 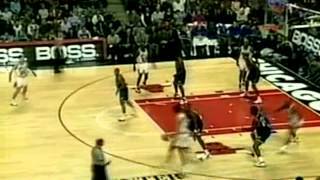 Check out the Top 10 Plays of Brandon Roy's first 5 seasons in the NBA.